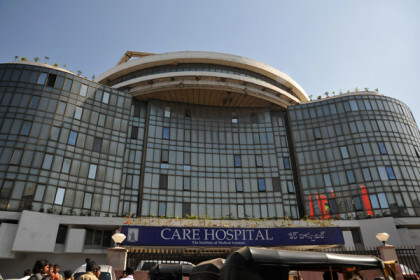 The multi-speciality hospital chain CARE Hospitals is up for acquisition by few strategic and financial reports. According to a recent media report, the private equity firm Abraaj has shown confirmed interest to acquire the Hyderabad based hospital chain. The current private equityowners Advent International will be selling its holding stake in the CARE Hospitals Group, owned and managed by Quality CARE India Ltd and runs 17 hospitals across nine cities in India. Abraaj backed by a consortium of PD Hinduja Hospital, Everstone Capital Advisors and even South African healthcare chain Netcare and Bain Capital, Singapore’s Temasek Holdings and Baring Private Equity Asia have submitted offers. CARE Hospitals’ has an ace up its sleeve with the founders having developed Asia’s first indigenous coronary stent. The chain plans to add 300 to 400 beds over the next 18 months. The majority of the offers have reported to have valued the chain between Rs 1500 crore – Rs 1800 crore inclusive of its debt.